This is a new product that isn't expected to ship until mid-June. Pre-orders will be filled first. Connect to your technology and others around you with the system that was made for your helmet. 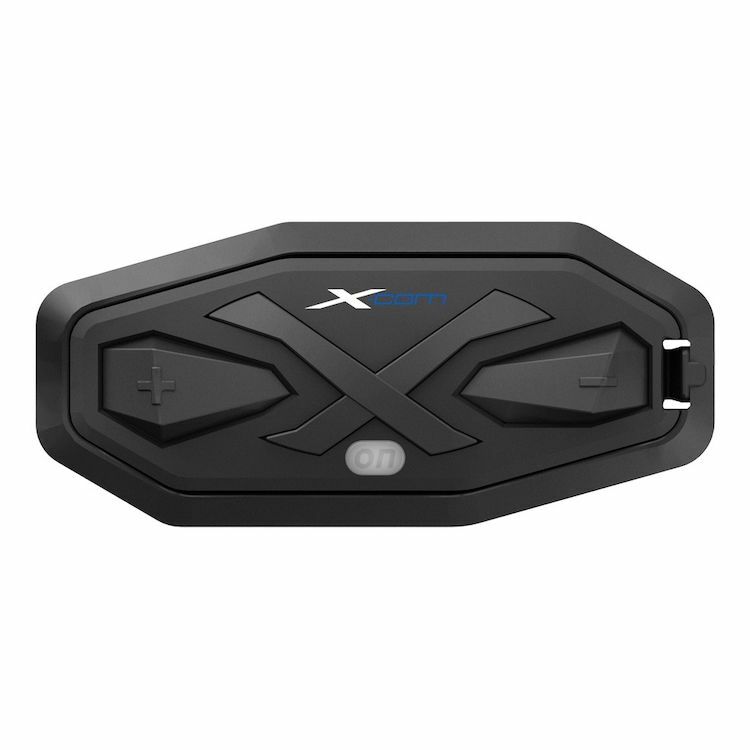 The Nexx X-COM communication system fits the Nexx XT1 and Nexx Dual (formerly known as the XD1) helmets.